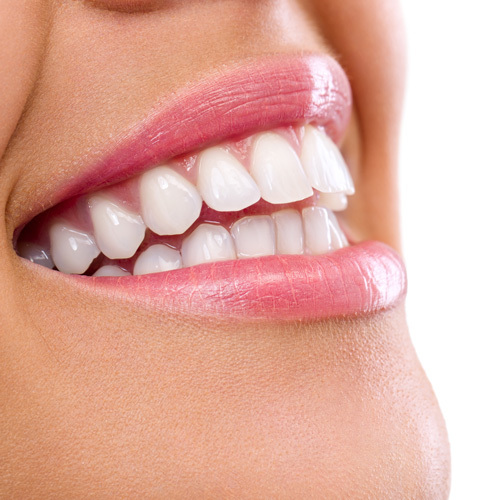 At Cedar Creek Dental, we provide high quality Rigby dental crowns that look and feel like regular teeth. They will bring your chipped and damaged teeth back to their original strength and form. 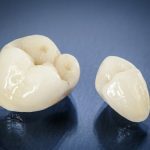 Our dental crowns in Rigby are durable, and provide a long-term solution to dental problems. Our CEREC same-day crowns will get the job done in a single visit, meaning you won’t have to go home with a temporary crown. We will get your brand new Rigby crown installed in a comfortable and relaxing environment.